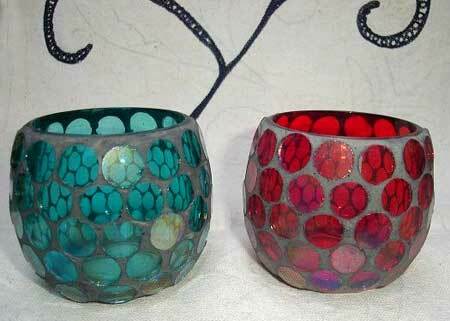 We are recognized as a well known Manufacturer, Exporter, and Supplier of a mesmerizing range of Glass Votive. 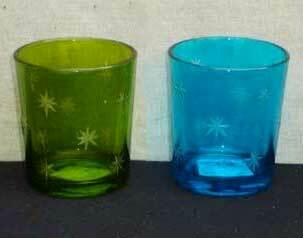 These Glass Votives are widely used for decorating purposes. Our range of Glass Votive is specially designed to enhance the beauty of the place or room. 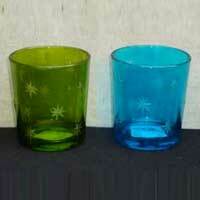 The Glass Votive offered by us is made from high quality glass, to ensure perfect finish and durable life. 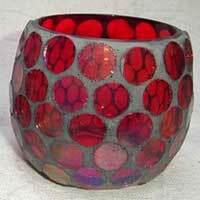 Available in various patterns and sizes, our variety comprises of Mosaic Glass Votive and Painted Glass Votive.